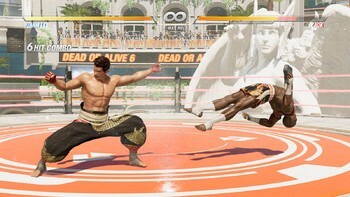 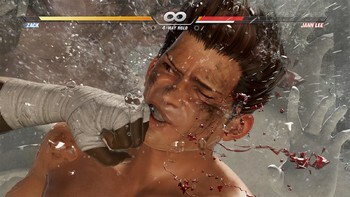 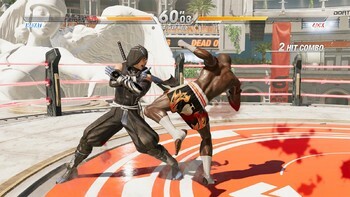 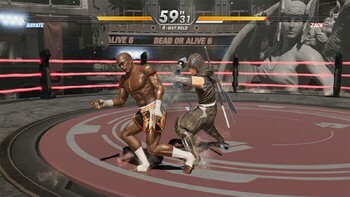 Dead or Alive 6 - Now Available! 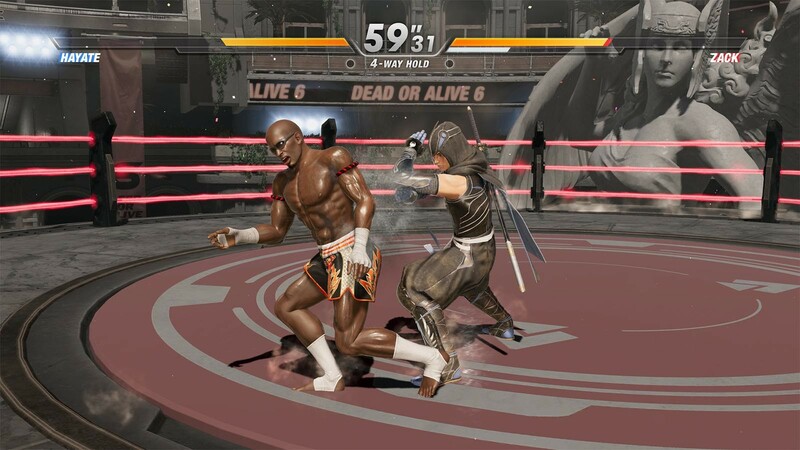 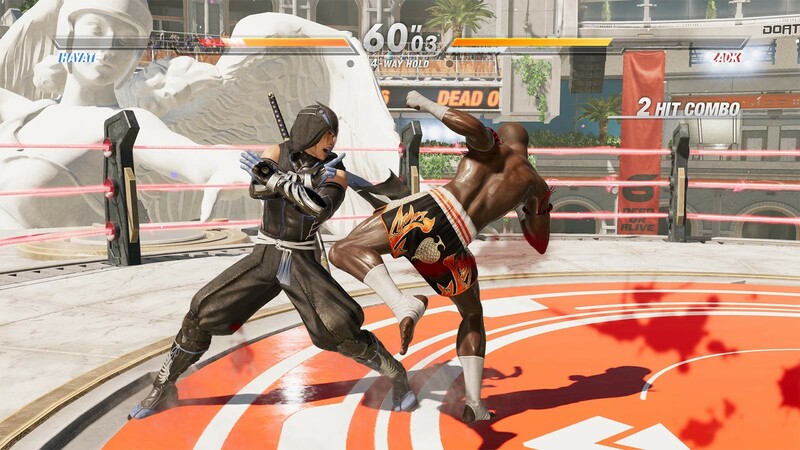 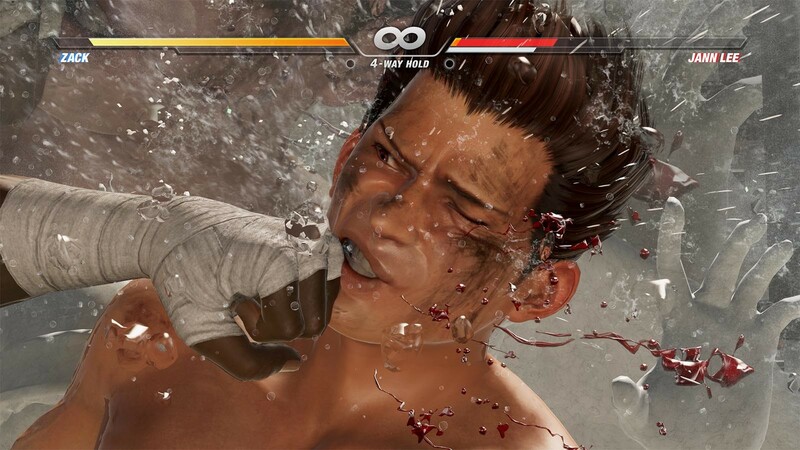 Buy DEAD OR ALIVE 6 as a Steam Key. 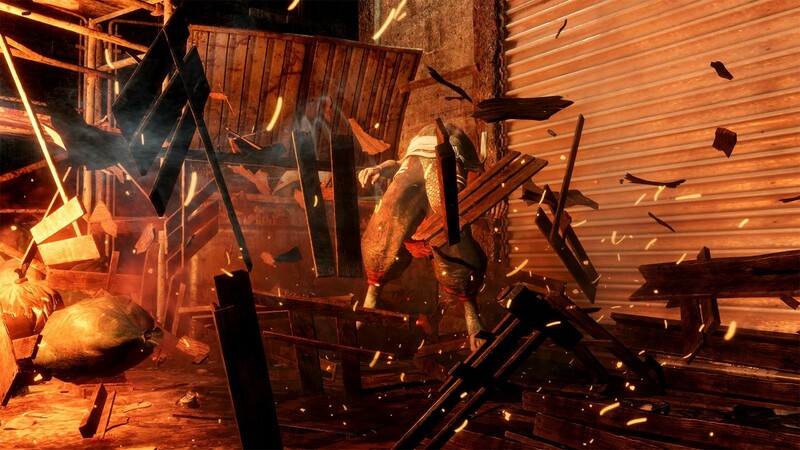 (Rumble Danger) If knocked into onlookers, they will push the player back into the center of the stage. 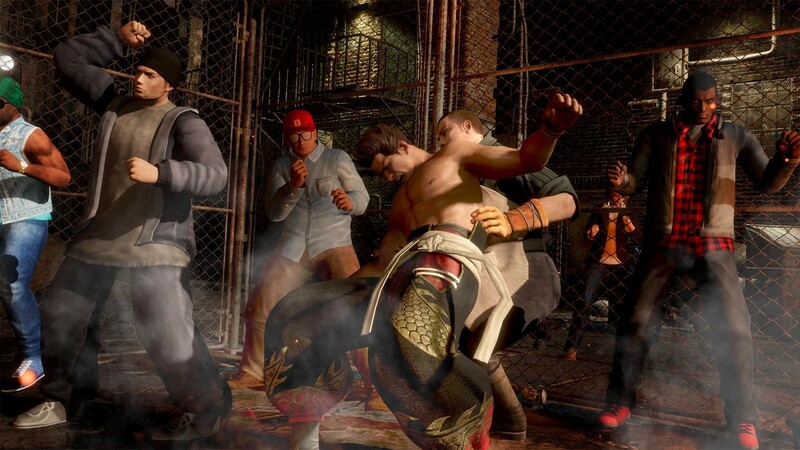 It is a trap that combines the atmosphere of a real street fight with strategy. DEAD OR ALIVE 6 ©2018 KOEI TECMO GAMES CO., LTD. All rights reserved. 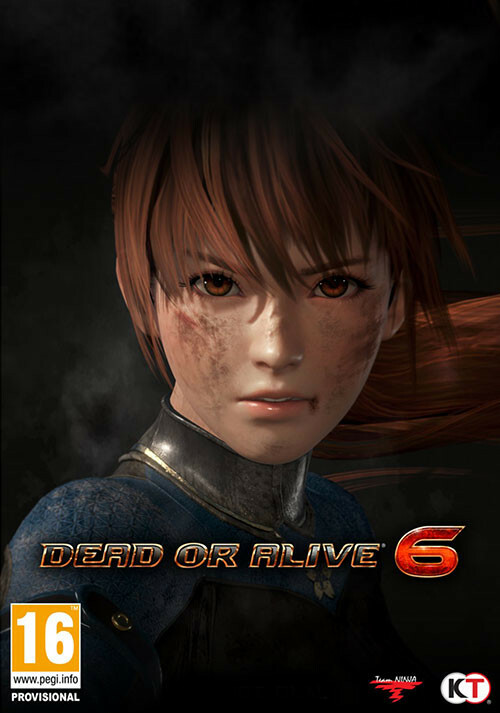 The DEAD OR ALIVE logo is a registered trademark of KOEI TECMO GAMES CO., LTD. 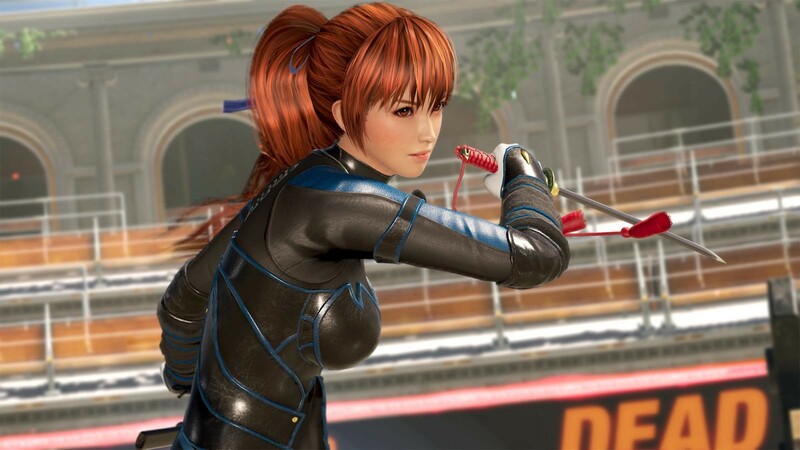 Problems with DEAD OR ALIVE 6?